Hazelwood House, Pen y Fai, Bridgend County hotels with instant confirmed online booking. 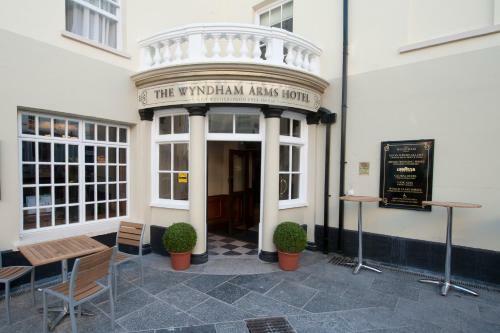 We have Hotels throughout Bridgend County , Wales . Accommodation near all the attractions, places to see and things to do.......You are able to make an instant secure confirmed online booking. We also offer information on Airports, and travel and tourist information. Hazelwood House is a purpose built, 4-star guesthouse, just a mile from Bridgend Town Centre. It is set amid a beautifully landscaped garden within a natural meadow. 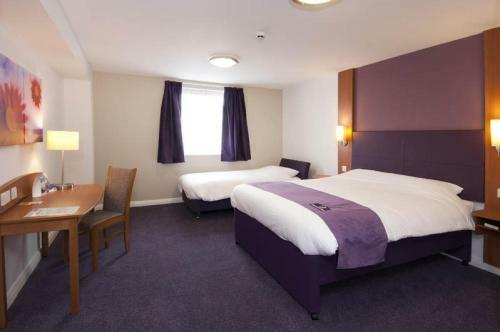 They offer a full Welsh or continental breakfast, as well as free Wi-Fi and free parking. The rooms at the family-run Hazelwood House feature light wooden furnishings and neutral décor. They all come equipped with a TV, an en suite bathroom and ironing facilities, as well as tea and coffee making facilities. 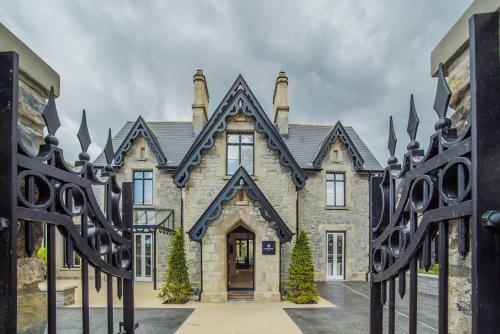 Set alongside the river Ogmore, the house is just 2 minutes away from junction 36 of the M4, within 2.5 miles of Bridgend Industrial Estate and 1.5 miles away from the Brackla Industrial Estate. Wildmill Rail Station is less than a mile away. Please note that the house may also be signposted as Hazelwood Lodge.